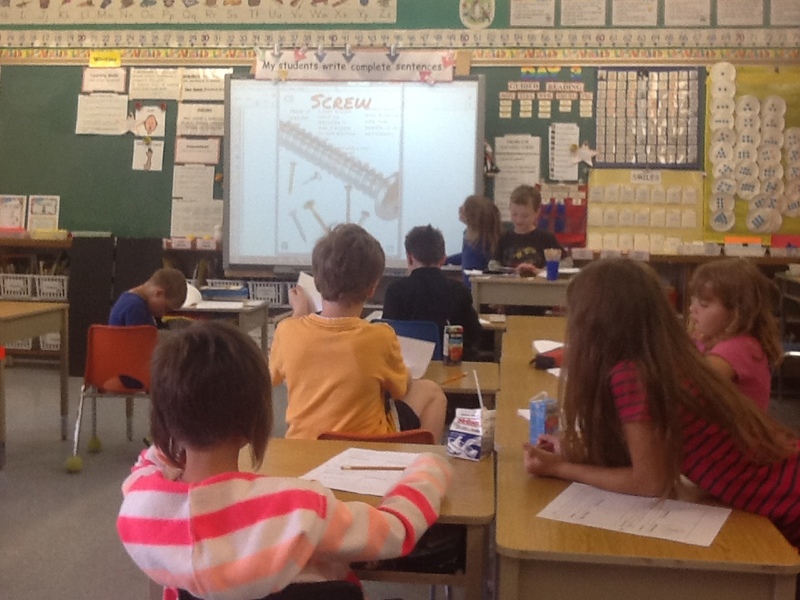 This week we partnered up to learn about the 6 different simple machines: lever, wheel and axle, pulley, screw, inclined plane, and wedge. 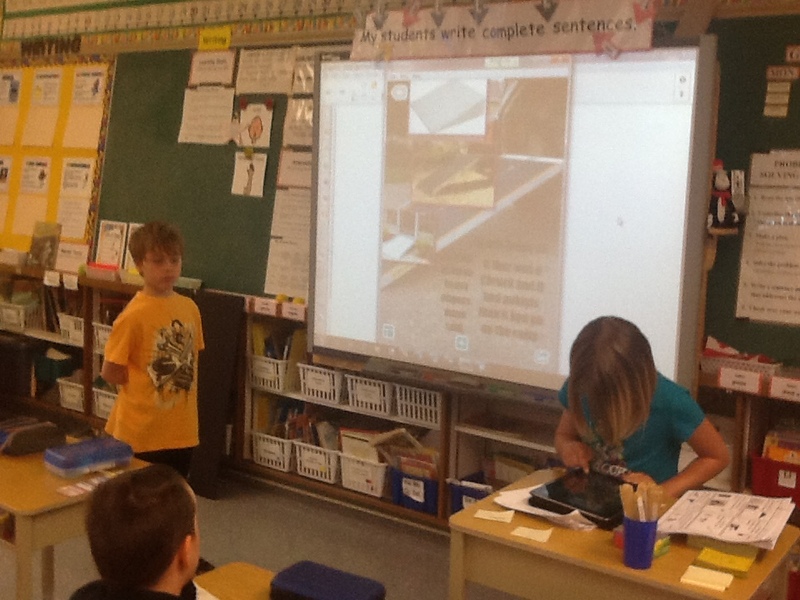 Each group researched one simple machine by watching YouTube videos, reading articles on Google, and searching for images using Google. 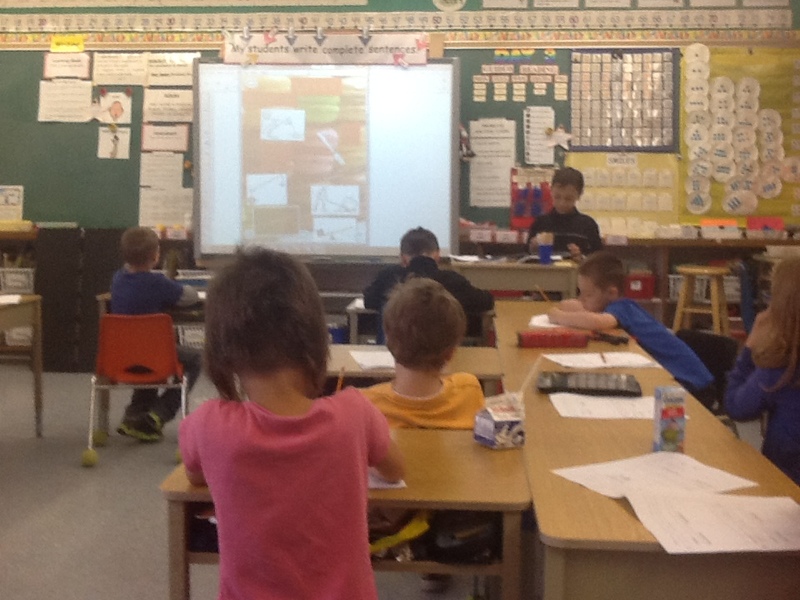 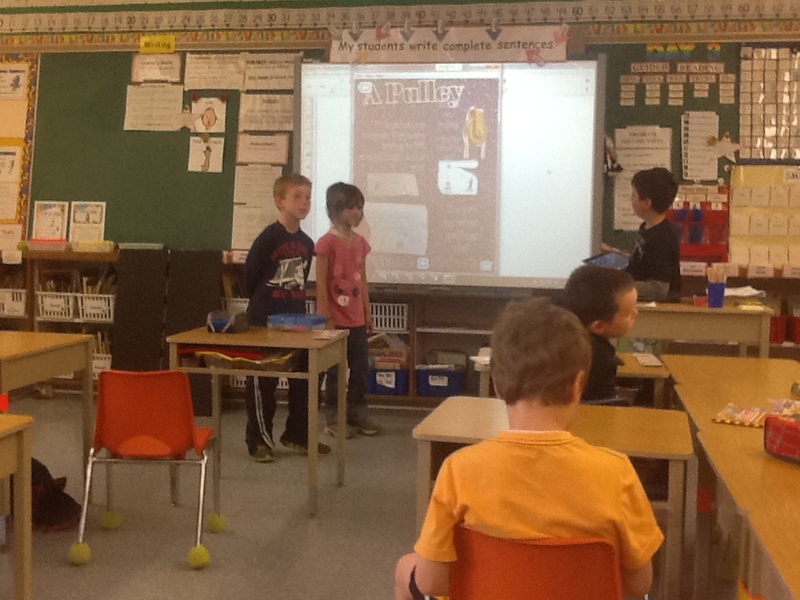 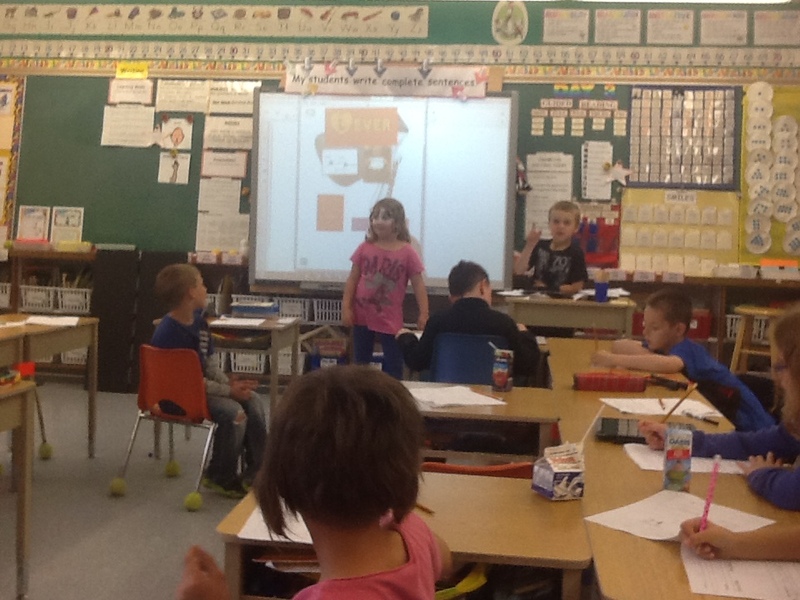 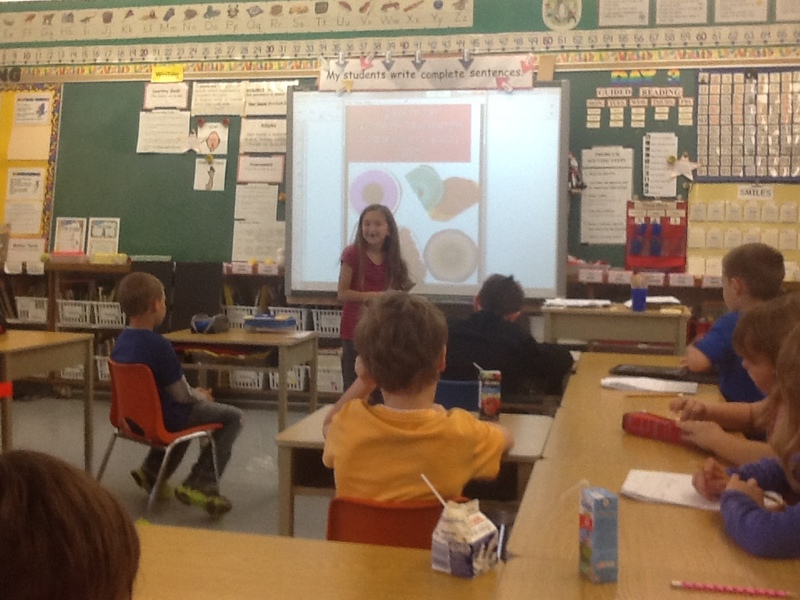 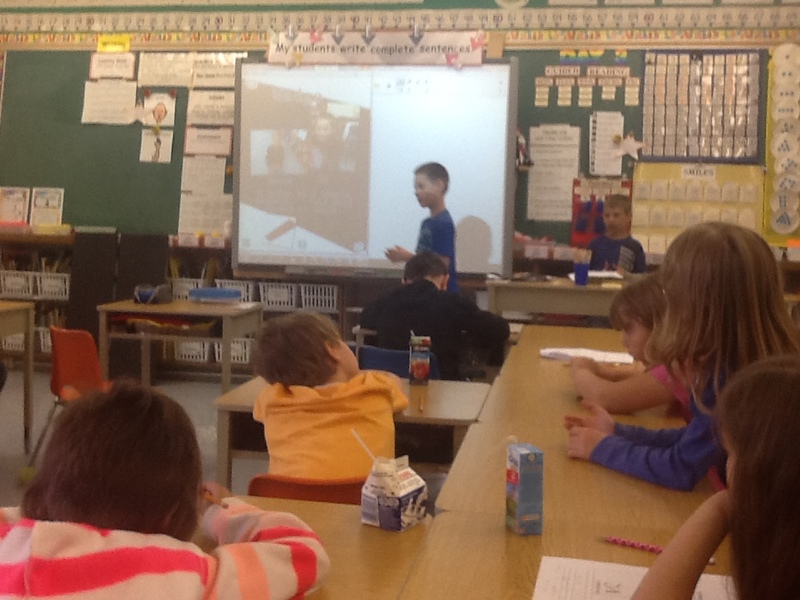 Today we presented what we learned to the class to teach each other about simple machines. 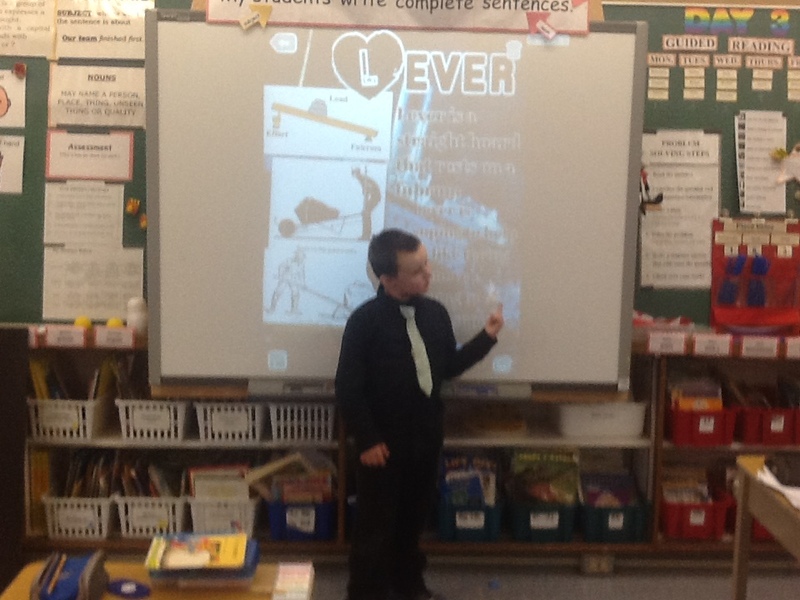 Please check out our individual student blogs to see our posters and videos about simple machines in our world.